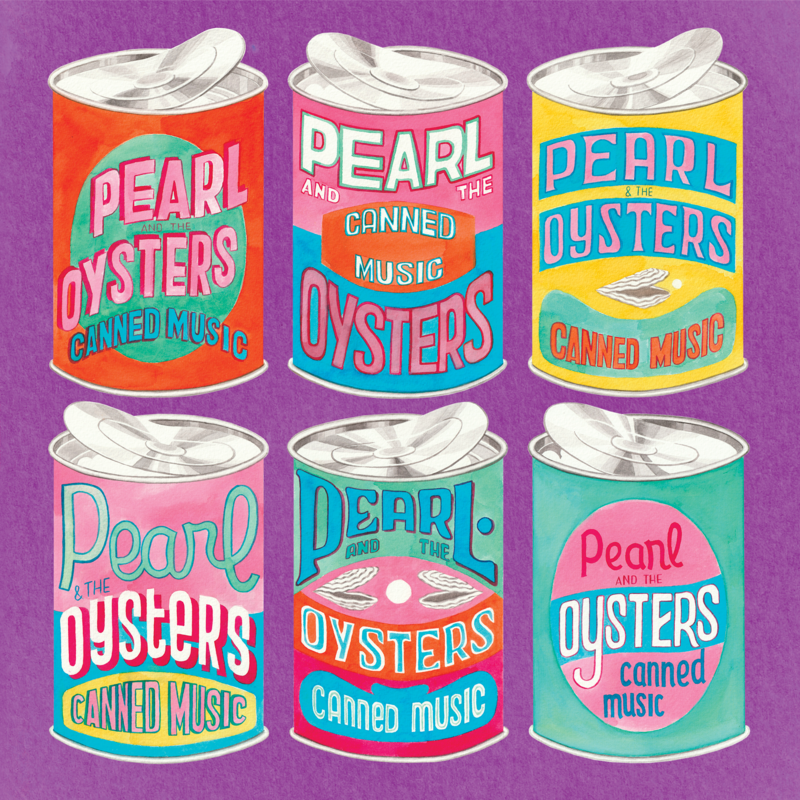 Canned Music is the sophomore album from Parisians-turned-Floridians Pearl & The Oysters, available November 23rd, 2018 on cassette via Burger Records and on vinyl via Croque Macadam. For Juliette Davis and Joachim Polack, the pair behind Pearl & The Oysters, melody and rhythm have coursed through their veins since birth. Polack began playing in bands at age 13 and promises he practiced the violin every single day for 10 years straight, while Davis sang from her crib and had to wait for her big-girl front teeth to grow in before she could start playing the trumpet. The two met in their Paris high school music class and have been collaborating since shortly thereafter. Polack learned composition as Debussy before him at the Conservatoire de Paris. Davis’ education was in jazz, picking up techniques from her father, long-time professional percussionist Jean-Michel Davis. Both went on to receive master’s degrees in musicology from the Université Paris-Sorbonne. 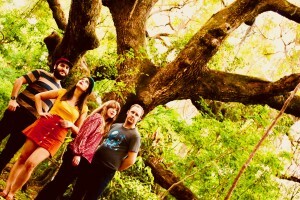 The pair’s journey brought them to Gainesville, Florida, in 2015, when Polack began his studies of Brazilian music within the University of Florida doctoral program. 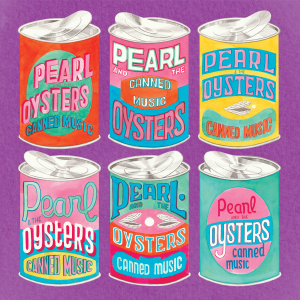 On their sophomore album Canned Music, Pearl & The Oysters reclaim a term once used to disparage pre-recorded music that accompanied the first “talkie” films of the 1920s. Meant as an act of communion between human listener and mechanical speaker, Canned Music pays homage to the limitless catalog of recorded music created over the last century. 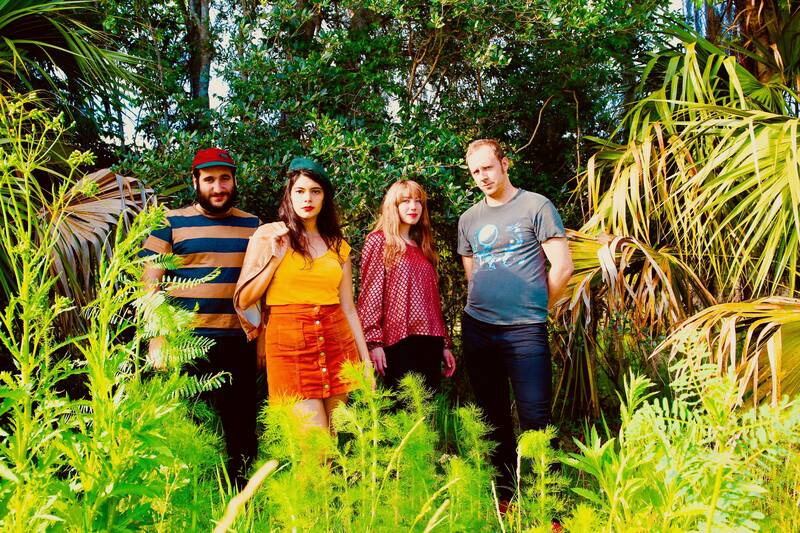 Lyrically and sonically, Canned Music takes listeners on a journey through the pair’s adopted home, the sunshine state. With influences from prog-pop of the 1970s and early electronic music of the 1950s and 1960s, the album swims among the genres of pop, rock, jazz, R&B, doo wop and surf to tell tales of characters finding themselves in changing landscapes. As Davis conceptualizes it, “You start in the swamps, waking up from the place where your spaceship has just crashed. You hear the swarming of tropical bugs and animals all around you. Once we get the spaceship back on track, it goes in and out of the water, discovering the different landscapes of Florida.” “It’s our conception of Florida as a foreign, unexplored planet,” Polack adds. 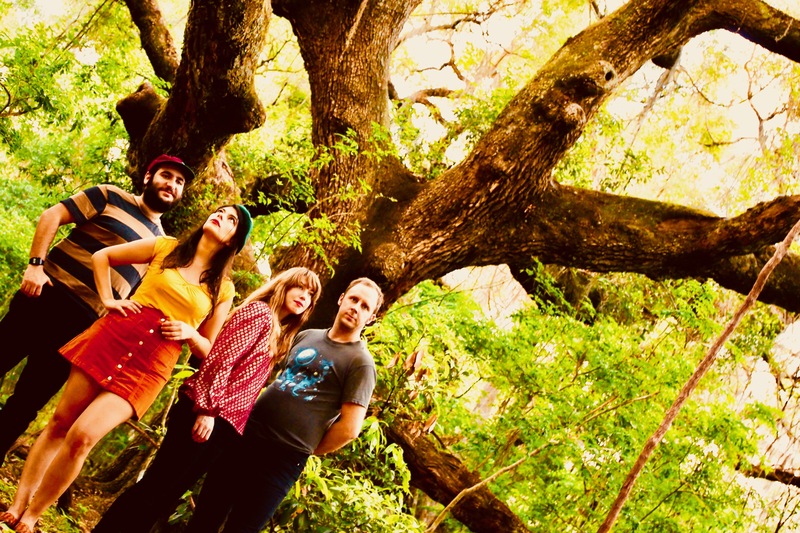 Recorded in four different home studios in Gainesville, Florida, with overdubs traveling from across the U.S., France and Italy, Canned Music is a labor of love among good friends. 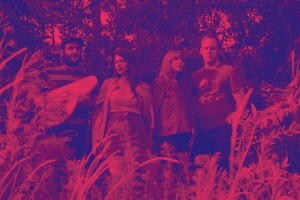 Album contributors include Vulfpeck guitarist Cory Wong, Alex Brettin of Mild High Club, Fitness Forever’s Carlos Valderrama and David Levesque. IMAGES: To download, click above. 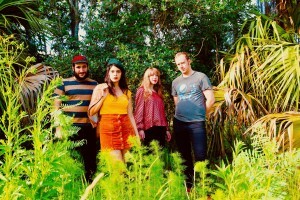 Press photo credit to Lynna Durst.